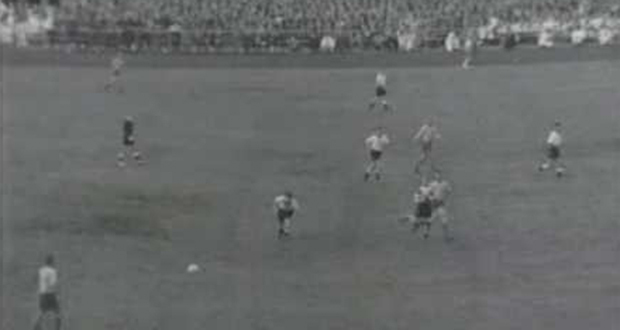 Conspiracy 58 is a Spanish mockumentary that claimed that the 1958 World Cup was never actually held. Despite being revealed as a hoax at the end, people still believed it. The shortest song in the world, "You Suffer" is just 1.316 seconds long, sung by the British grindcore band Napalm Death. 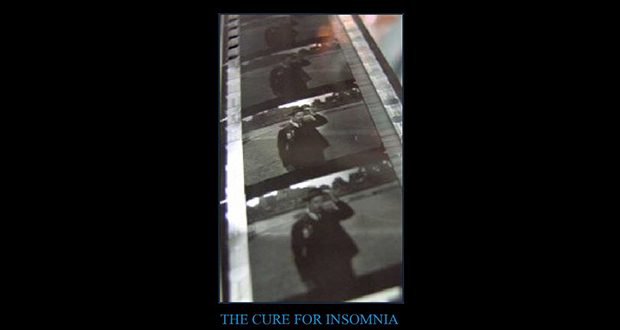 There is a movie called "The Cure For Insomnia" which lasts 87 hours. 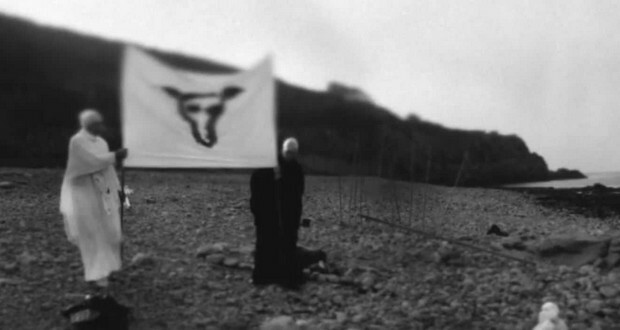 It is about a man reciting a 4,080 pages long poem interspliced with X-rated film scenes and rock music videos. Ambiancé is a film scheduled to be released on New Year's Eve 2020 that is planned to be 30 days long. A trailer released in 2016 lasted 7 hours 20 minutes. 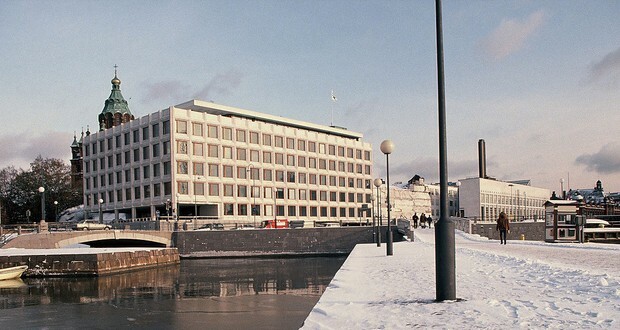 The movie is planned to be destroyed after its sole showing. 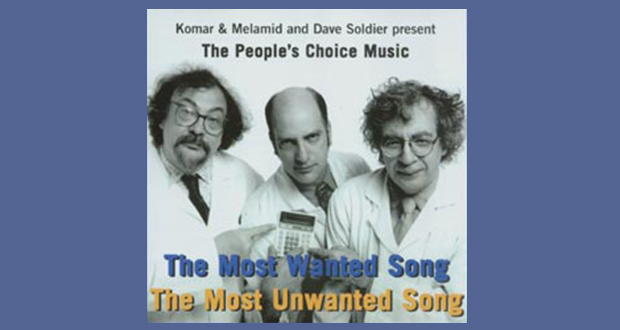 Three composers created "The Most Unwanted Song" based on an opinion poll of annoying musical elements in 1997. It includes bagpipes, a rapping opera singer, children singing about Christmas shopping at Walmart, and much more. It is twenty-two minutes long. 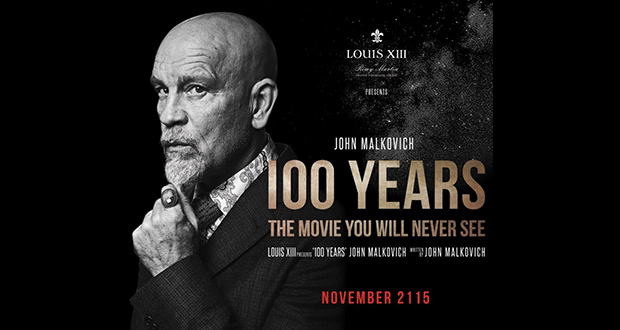 The film '100 Years' is due to be released in November 2115. It is written by and starring John Malkovich. The film is kept in a high-tech, bulletproof glass safe that will open automatically on its release date, 100 years after its announcement. 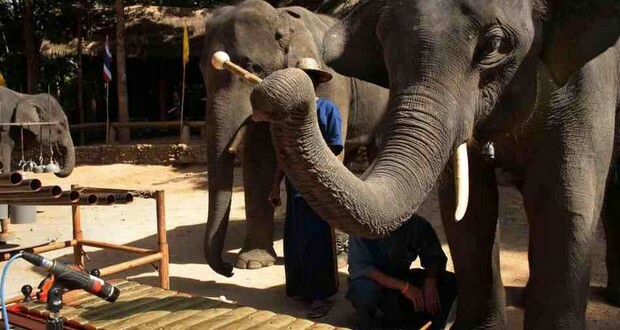 Elephants are capable of playing music, and with the help of the National Elephant Institute and neuroscientist David Sulzer, the Thai Elephant Orchestra was created in 2000. 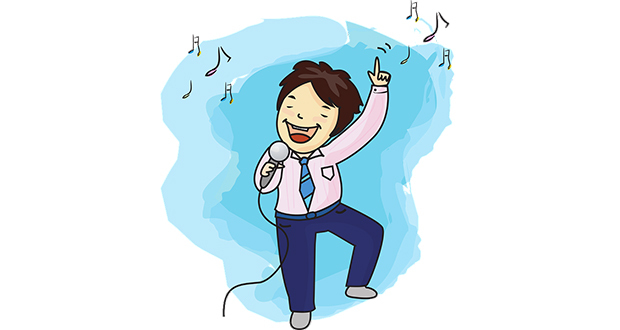 To date, they have released three albums. 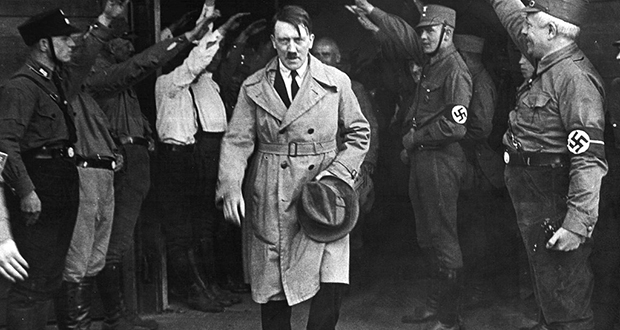 One of the longest film ever made is ‘Modern Times Forever’ which was released in 2011. It has a duration of 240 hours or 10 days and shows centuries of decay, compressed into the span of the film. 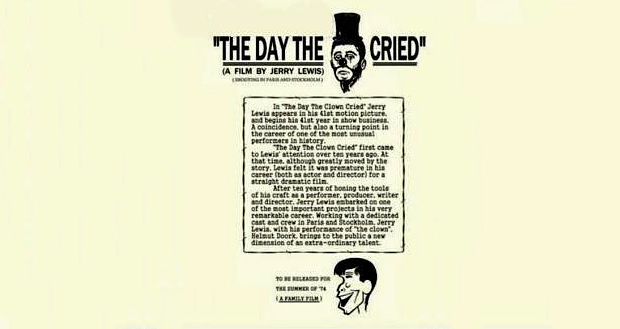 Jerry Lewis directed and starred in "The Day The Clown Cried", a movie about Helmut Doork, a German clown in a Nazi concentration camp who was used to entertain and eventually lead the kids to the gas chambers.